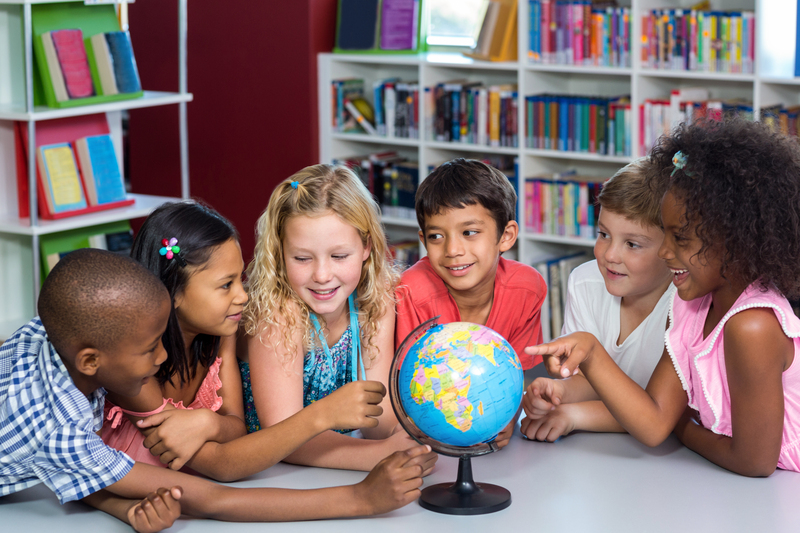 Classical education is an educational approach consisting of teaching to the distinct learning stages in a child’s life in order for all students to discover, to reason, and to apply. Our About F.A.C.E. homeschool program offers a community committed to Classical Education for K-8th grade children in Sacramento & Solano Counties. Read News & Updates on our Blog Page ! Special Activities: holiday parties, field trips, park days, field day, etc.